Is this a photo of Morning White Dove, Elvis Presley’s great-great-great grandmother? This is not a photo of Morning White Dove. There are no known photographs of her. She died in 1835 when photography was in its infancy. That is a photo of Princess Eat No Meat. She is not related to Elvis Presley. 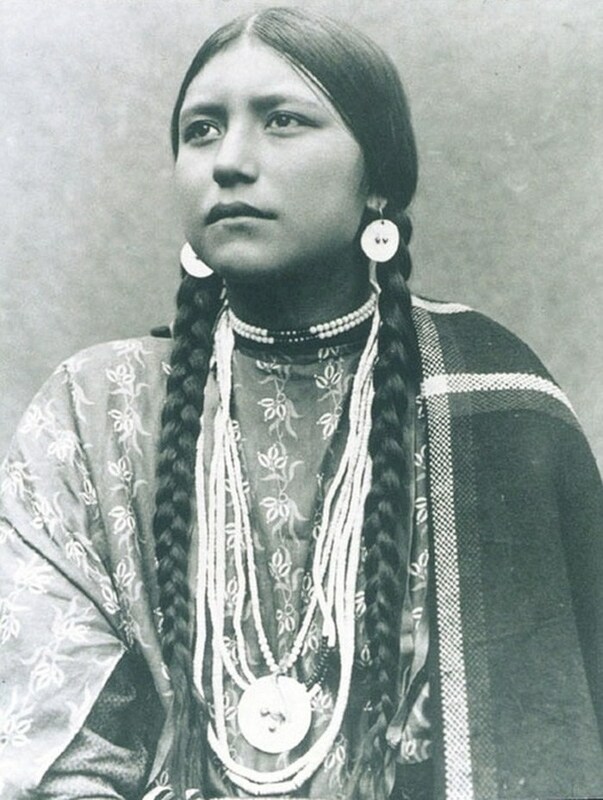 She was from the Umatilla tribe in northwestern Oregon. The photo was taken by Major Lee Moorhouse in 1900. Her photo is listed in the National Anthropological Archives within the Smithsonian Institution. Debunked by Scott Jenkins on Twitter. Special thanks to Marc Solomon who provided additional details of this photograph on Facebook.